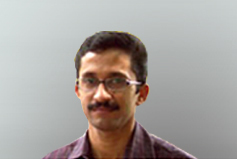 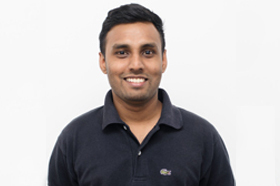 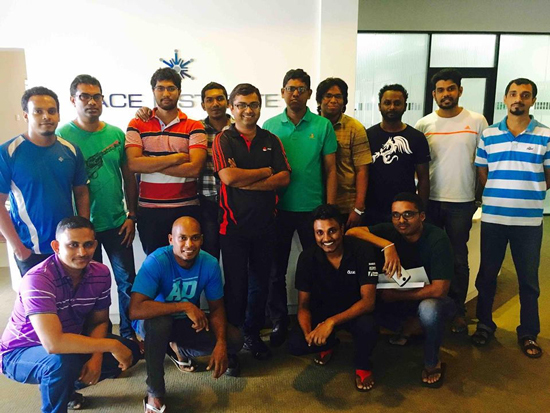 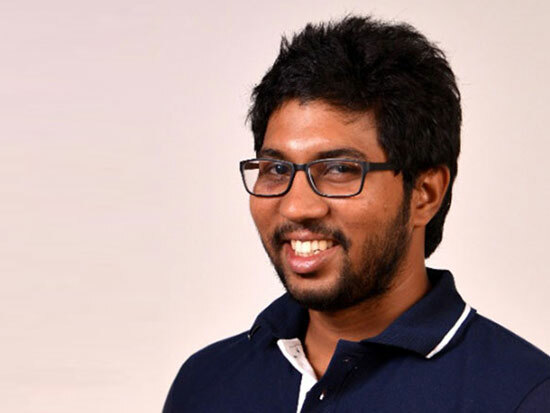 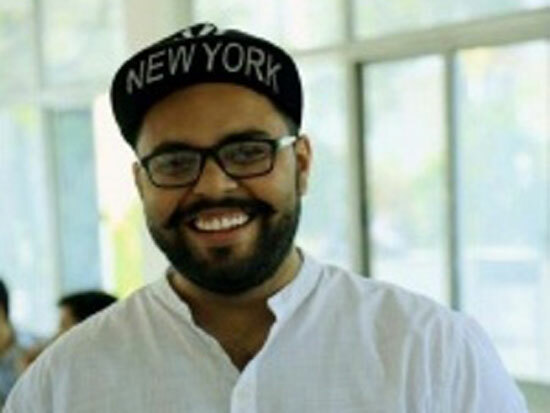 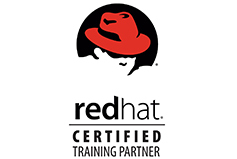 Why PACE should be your prime choice in Red Hat Training? 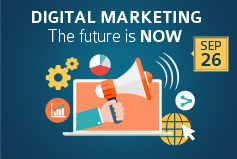 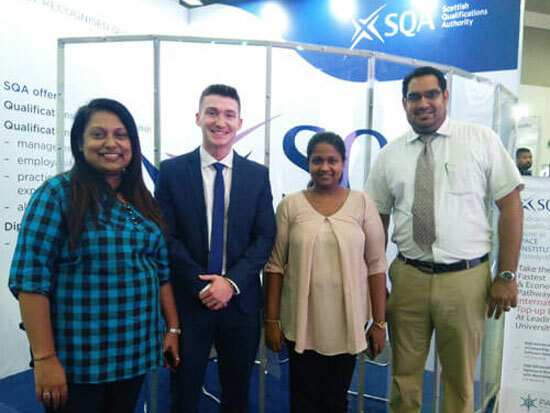 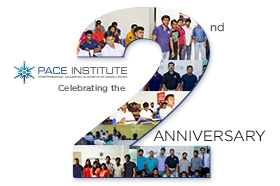 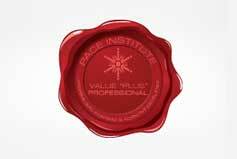 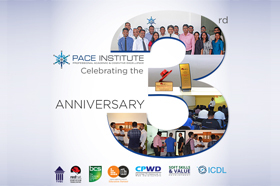 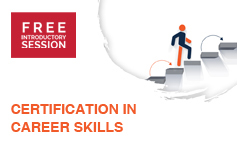 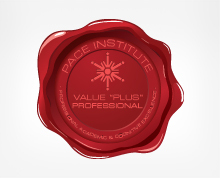 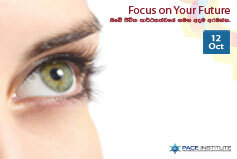 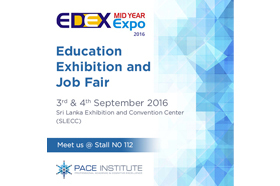 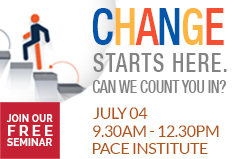 PACE Institute stands as your pillar of strength for achieving exceptional career success. 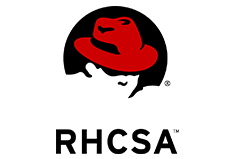 With a deep sense of purposeful commitment and our award-winning expertise in Linux training, we strive wholeheartedly to make you a globally acclaimed RED HAT CERTIFIED ARCHITECT and help you advance even further. 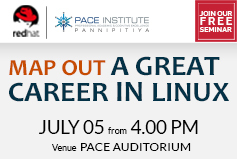 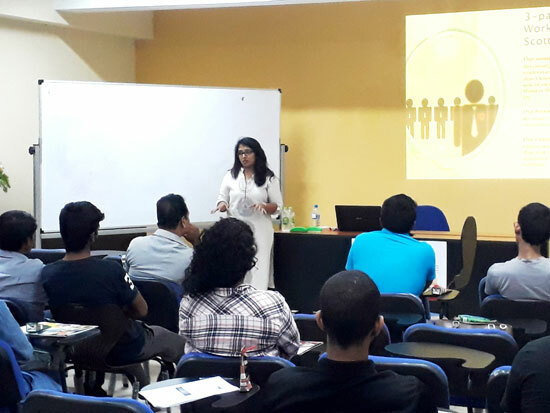 Study with us to reach your fullest potential in the realm of Linux System administration and be a real achiever. 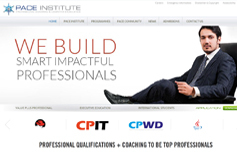 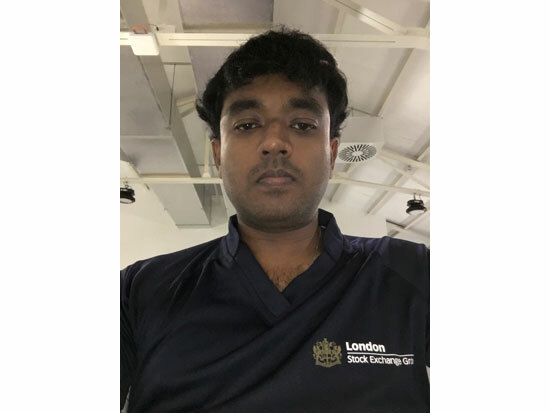 Advising on work related system admin matters. 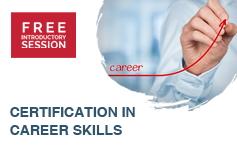 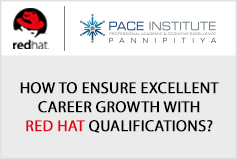 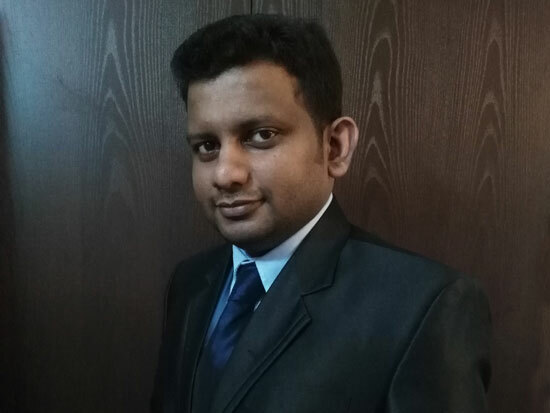 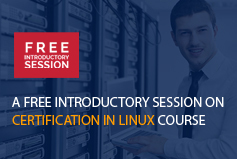 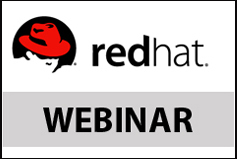 Learn why you should choose PACE for studying Red Hat Enterprise Linux Certification and / or Red Hat Expertise Courses.